Gorgeous darling. Your espadrilles put a great twist of perfection to the whole look. very nice look! love the way you styled the pieces! Perfect look. Beautiful all around. 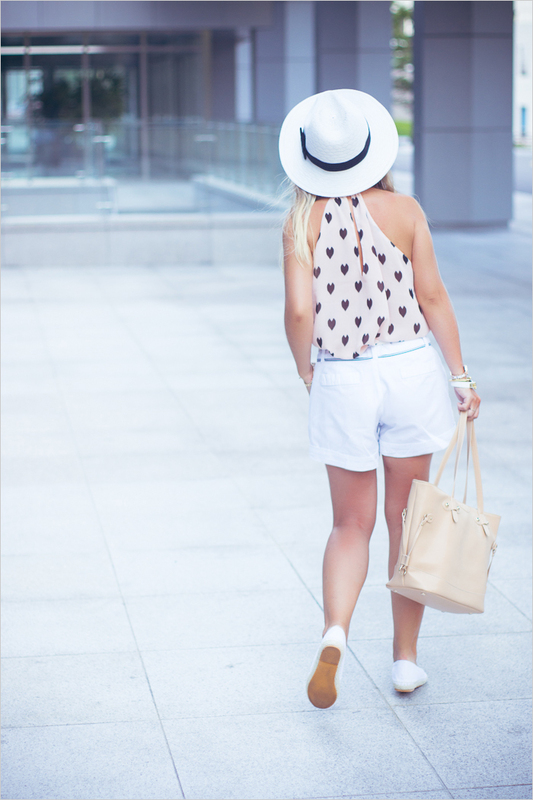 really wanting a pair of those espadrilles and that hat!! The beige tone is a classic. You look amazing.